List of the best Julie Andrews albums, including pictures of the album covers when available. This Julie Andrews discography is ranked from best to worst, so the top Julie Andrews albums can be found at the top of the list. To make it easy for you, we haven't included Julie Andrews singles, EPs, or compilations, so everything you see here should only be studio albums. If you think the greatest Julie Andrews album isn't high enough on the list, then be sure to vote for it so it receives the credit it deserves. Make sure you don't just vote for critically acclaimed albums; if you have a favorite Julie Andrews album, then vote it up, even if it's not necessarily the most popular. If you want to know, "What is the Best Julie Andrews album of all time?" or "What are the top Julie Andrews albums?" then this list will answer your questions. 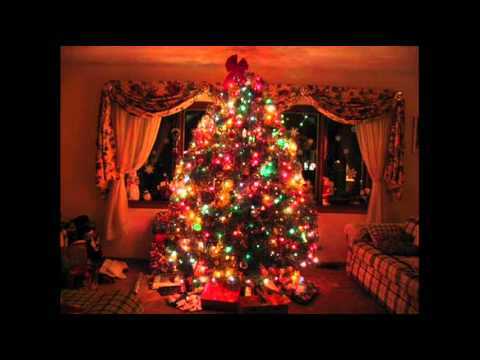 These albums, like Greatest Christmas Songs and The Sounds of Christmas from Around the World include images when available. This list of popular Julie Andrews CDs has been voted on by music fans around the world, so the order of this list isn't just one person's opinion. You're able to copy this factual list to build your own just like it, re-rank it to fit your views, then publish it to share it on Facebook, Twitter or any other social networks you use regularly.